Interested in trying something new this year? Open to women from all sports and cycling disciplines, road, track or offroad, this coaching day will introduce you to this fast paced and exciting sport. Experienced coaches will be on hand to teach you basic skills to improve your confidence and bike handling abilities. 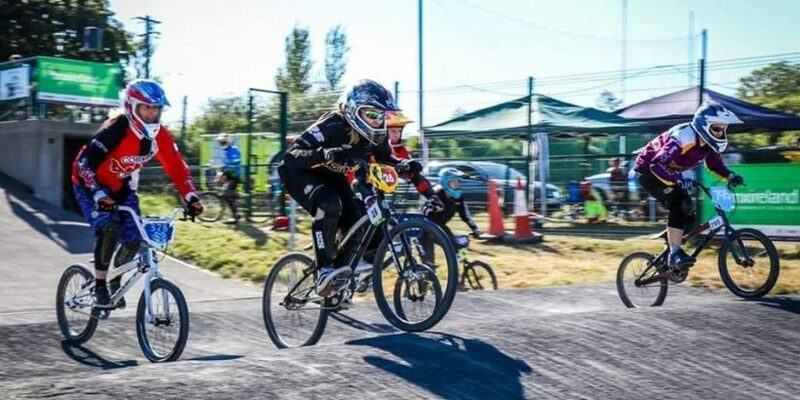 There will be a full BMX coaching session plan delivered by BMX experienced coaches, and Eugene, a Level 2 UCI credited BMX specific coach will be on hand throughout the day. How do I register for the day? If you have a full face helmet or a BMX or Mountain Bike you can bring it along, but if not, bikes, helmets and protective equipment will be provided. We recommend that you bring long fingered gloves, a rain jacket and water. When is it on and where? Women with any level of fitness. You don’t need to have any experience riding offroad to join in. A Cycling Ireland license is required. Read more about BMX in Ireland here.